Fun, colorful, easy to use infant/toddler curriculum! 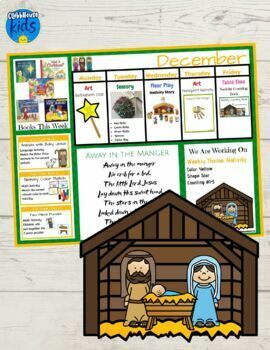 This weekly lesson plan is part of a monthly unit, but can be used individually. Activities are intended for ages Infant- 2 years. 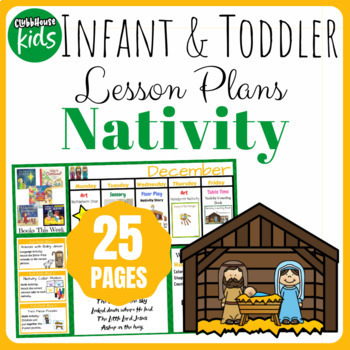 Perfect for daycares and homeschoolers looking for ideas for the younger age group.